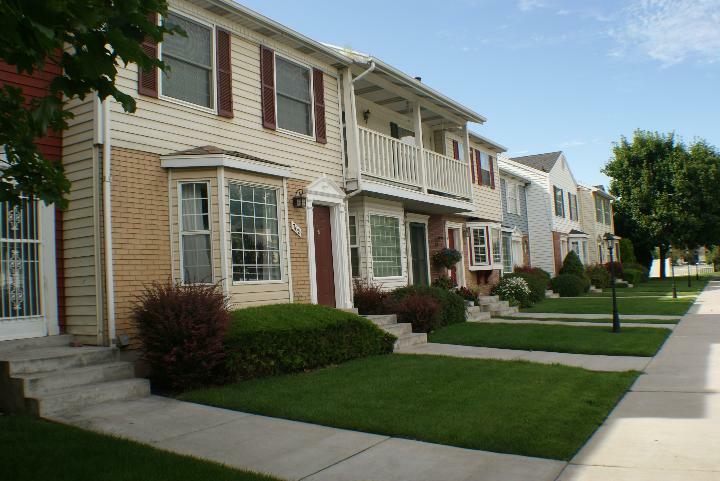 Buying an Orem townhomes is a popular lifestyle for thousands of Orem residents. Townhomes vary from larger complexes with pools and playgrounds to small three or four unit complexes built in established neighborhoods. 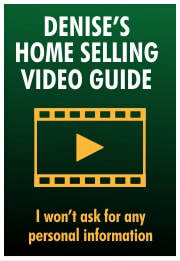 This site will help you narrow your search as you are searching for the perfect townhouse for you. It is brought to you courtesy of Denise Martin, Orem's Nicest Realtor. Hi! I'm Denise Martin. I live in Orem and my office is in Provo, UT. 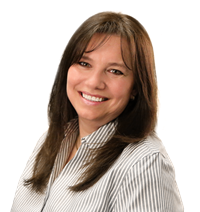 I specialize in condos and homes in the Provo and Orem areas. I am the mother of four daughters and one son and am now the proud Grandmother of 3 grandchildren; one of my daughters just entered College at BYU Idaho and my youngest is entering her high school years in Orem. Condominium: Owning a condo means you hold title to the space inside the four walls of a unit within a complex, but not the land or the building itself. This means that other condo units can be located above and below yours, as well as beside you. 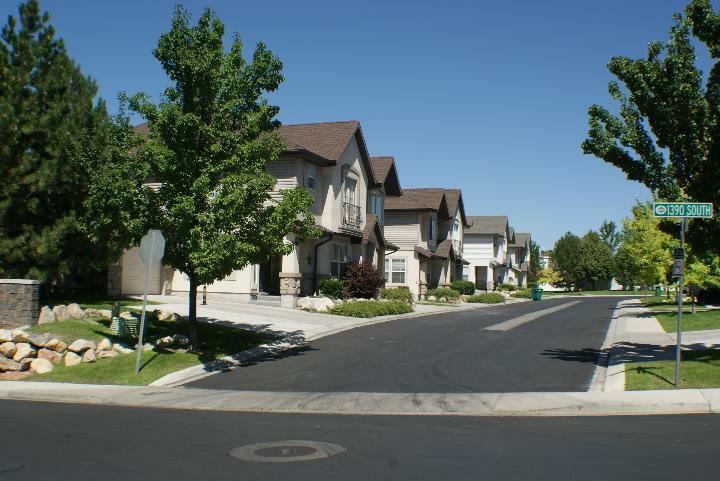 Townhouse: Ownership of a townhome consists of not only the unit itself, but the land it sits on. Therefore, no other units can be located above or below yours. As a result, most townhomes are two stories and many include a basement and/or garage. Property Taxes: Townhome owners pay individually for property taxes on their home and the land it sits on while condo owners pay taxes only for their unit and then their share for property under the entire complex. Homeowners Association: Both condos and townhomes are part of a homeowner’s association, which collects fees for the expenses of all common areas. This usually includes exterior maintenance, insurance, water, sewer, trash, and reserves for future major repairs. 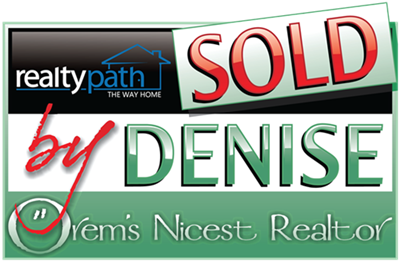 Contact Denise Martin, Orem's Nicest Realtor and the SoldByDenise.com Team. It would be our pleasure to help you buy or sell an Orem Townhome.